The 2019 Volkswagen Jetta is "another good option" in a segment led by the Honda Civic. It may not be as fun to drive nor as thoughtfully styled, but the Jetta gets high marks for price and connectivity. 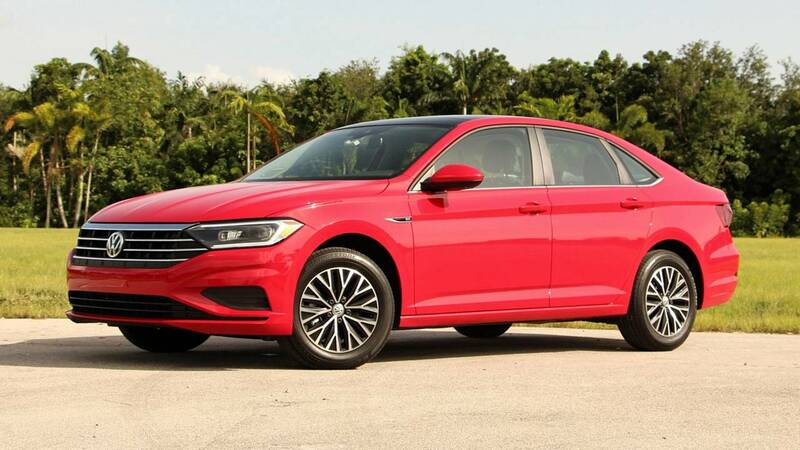 For $24,415 as tested, the 2019 Jetta is more affordable than the outgoing model. And with a standard eight-inch touchscreen and VW’s new Digital Cockpit, it offers a lot of tech at an affordable price. "The new VW Jetta is a solid option that's even better for 2019. It's cheaper, more efficient, and tech-heavy compared to the previous model."